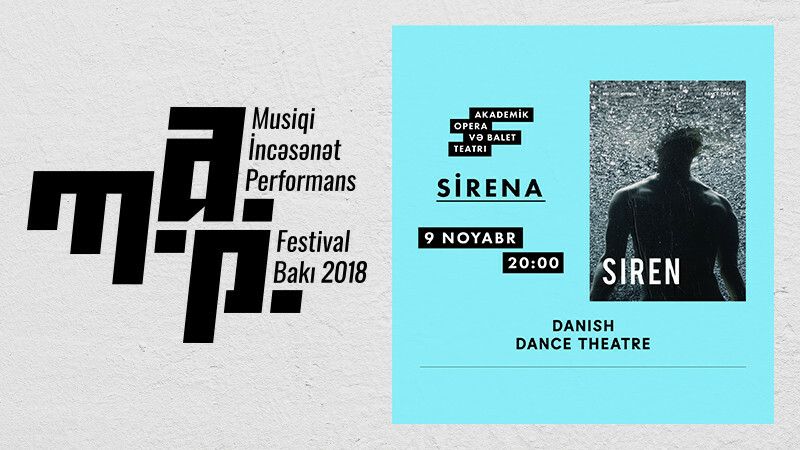 Siren in Azerbaijan State Academic Opera and Ballet Theatre buy tickets online. Delivery of tickets for the event Siren. Siren is a new dance work for the stage by Pontus Lidberg that premiered in the summer of 2018. With its title taken from the Ancient Greek mythology, Siren is a choreographic exploration of our liquid, modern times. With a focus on movement, structure, and composition, Siren delves into the difficulties of human relationships, inherent challenges in communication, and the isolation that many feel in a social media-driven world. In his work Lidberg combines the classical arts with the modern and incorporates conceptual film projections, creating a visual meditation.